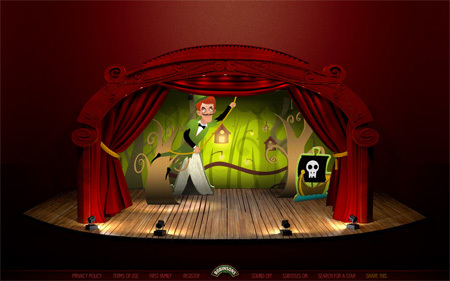 This is a fabulous fully animated website for your kids to put on their own pantomime, for Christmas. costume ideas - downloadable instructions for you to make. prop ideas - again downloadable ideas for your set. 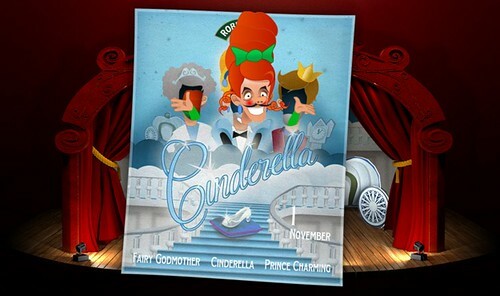 poster - which you can up load the children's faces onto, cute or what. practice auto cue - so everyone can practice at home. For an even bigger surprise why not let the adults put it on for the children. Dad in a dress is always funny!!! it's better than any you pay to go and see, mistakes and all. Remember don't take it too seriously, who cares if they're reading the script, just have fun with it!! !